why does this go so much when all 3 tracks are available on Daphni's LP? In a world flooded with endless re-edits and remakes, it's great to hear some tracks made with a bit love and creativity. 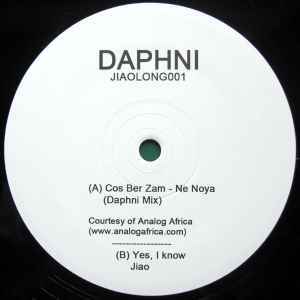 On A1 I love the combination of Cos-Ber-Yam with some deep house and cosmic sounds - can't stop listening to it! The other tracks are spot on as well ('Yes I know' is f**cking huge!) so grab a copy soon.